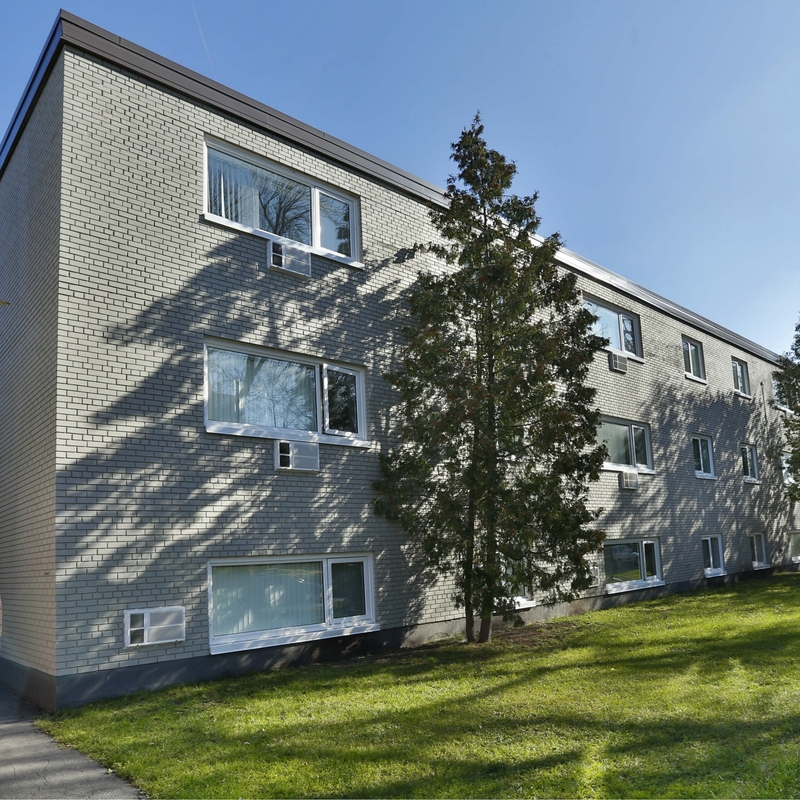 Located just moments from Winnipeg’s bustling downtown, this quiet 3-storey walk up is in the perfect place for that on-the-go person. Steps away from Portage Avenue, go anywhere in the city in short order using major bus and driving routes. Recently renovated suites with designer finishes throughout. Pet friendly. Heat and Water included.